As an independent software vendor (ISV), you already know that end users expect turn-key solutions that work out of the box. The more tightly you can integrate payments with the solutions you provide, the fewer headaches your clients will face. That’s because there won’t be as many interoperability issues or moving parts for them to handle. Meeting your end users’ expectations will require extra effort and development time. That’s no small feat — especially if you have limited resources. 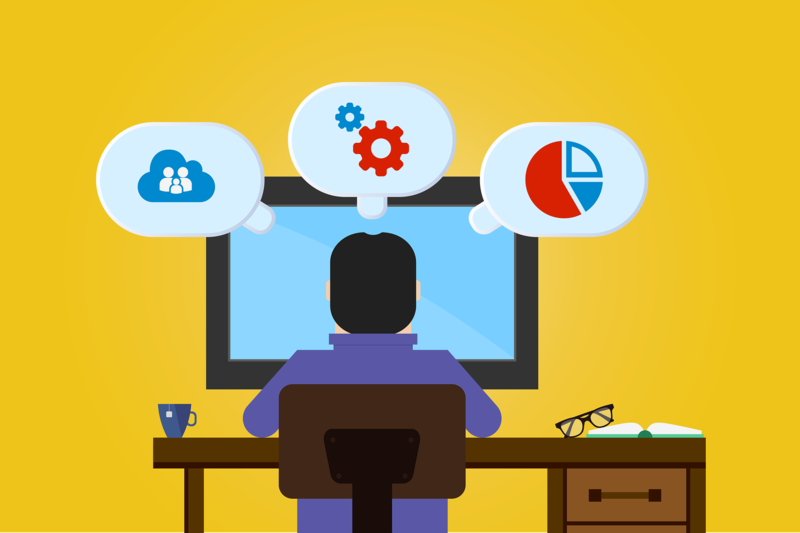 Migrate your legacy software to the cloud. SaaS business models not only create recurring sources of revenue, but they also lend themselves better to patches and updates. This makes it easier to keep abreast of PCI compliance changes. Become more vertically focused. Every industry has slightly different payment challenges and technology needs. By focusing on a limited number of sectors, you can more easily satisfy those needs. Work with a PCI-compliant payment processor. The biggest hurdle to payment integration isn’t functionality — it’s security. Choosing a provider that understands PCI compliance will help reduce the likelihood of data breaches and payment fraud. Use open standards and well-documented APIs. At BluePay, for example, we offer a number of payment modules that work out of the box. These plugins are ideal for most users, but we also provide advanced users with an open API that allows them to customize payment integration from the ground up. Want Additional Help With Payment Integration? Even when you understand the advantages of payment integration, getting started isn’t always easy. At BluePay, we can help eliminate much of the guesswork and point you in the right direction. In fact, we have an entire payments department dedicated to ISVs. If you’re having trouble weaving payment integration into the application tools you develop, we’re here to help. Ready to get started? Schedule a free consultation with our ISV payments team.